Insomniac celebrates #WeAreTranceFamily by locating trance crews across the country and sharing their unique stories with our community. 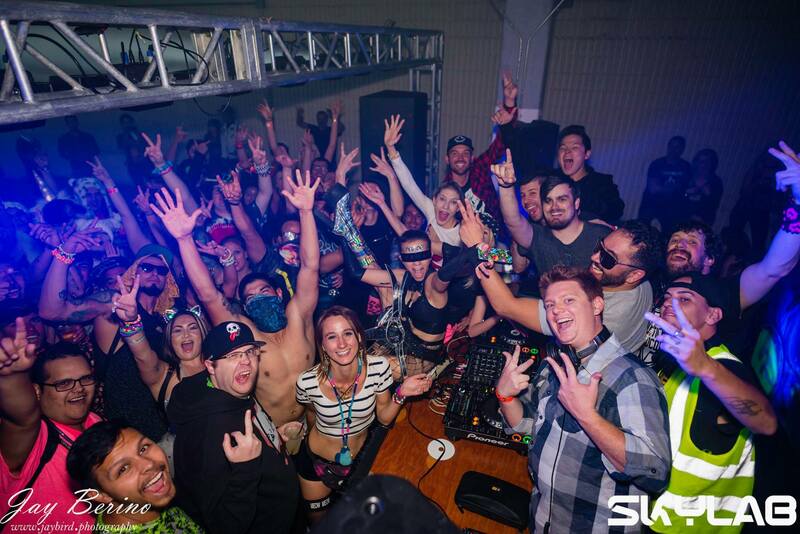 This week, meet the Denver Trance Family. The Denver Trance Family has been a part of our city in one way or another over the last several decades—since the early days of our rave scene. Whether it was collectives like Together Productions, Triad Dragons or Global Dance, venues like the Church and Beta Nightclub, or just passionate fans, countless people have contributed to our trance scene over the years. Recently—after years of Denver being called the “Bass Capital” of the US—a small but dedicated group of us felt it was time to bring trance back to the forefront of our city’s nightlife scene. We’ve been taking steps over the past few years to build a cohesive community of fans, DJs, producers, venues, and promoters to open up our community to new music and new concepts. 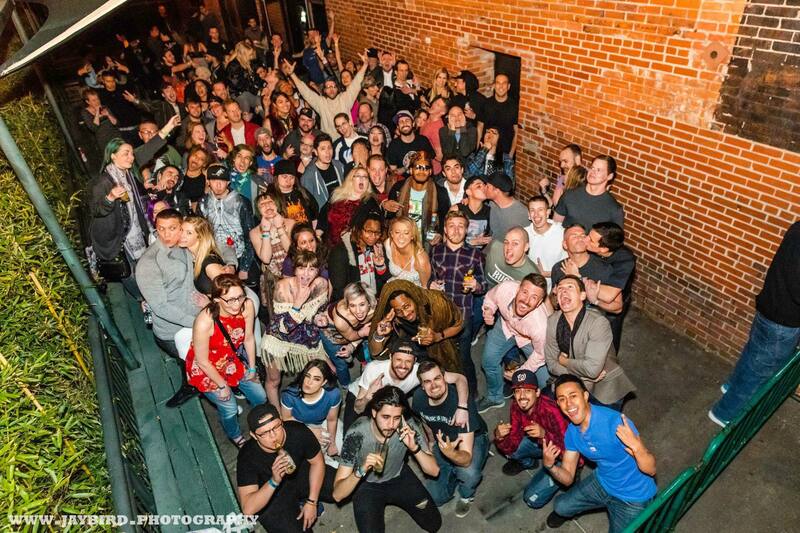 While it has come with its challenges, watching our community find its place in the musical tapestry that is Denver nightlife has been truly incredible. 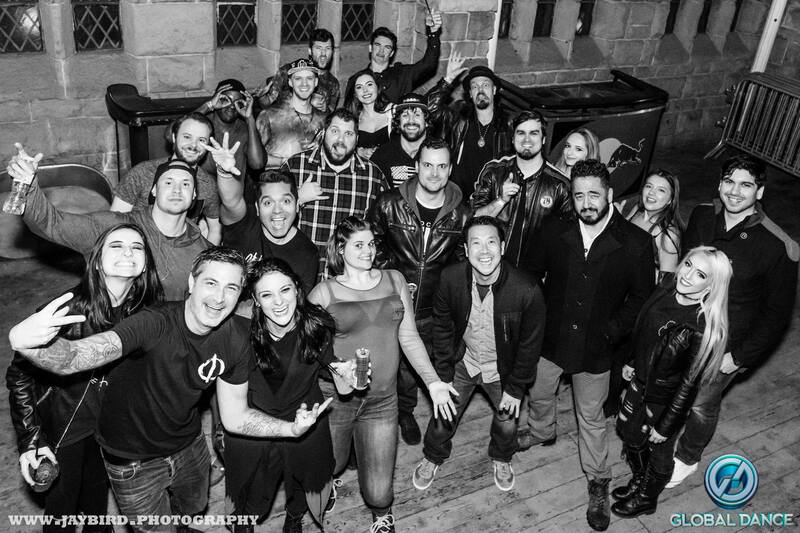 The Denver Trance Family is incredibly lucky to have such a diverse core of DJs and producers. We’ve got producers signed to nearly every single major trance label, including legendary artists like Shawn Mitiska and Venaccio—all the way down to budding talent like EMATA, THEOH, Skylex, and Sentinel 7. Chances are you’ll run into a member of our family at nearly every Insomniac festival with trance music on the bill, as well as any of the major European, Asian, or even Australian music festivals that cater to the global trance family. We try to do a family photo at every single trance show in Denver, regardless of how big or small, but they can get a bit crazy. Coordinating so many people to meet in one specific spot at a venue can be daunting. It’s been a unique challenge, as the sheer number of events has increased over the years, especially when we have multiple events on the same night. I think this year, we’re going to see some really hilarious moments, as we’ve just finished up our logo and merchandise for the upcoming festival season. I’m sure you can imagine what the acronym for “Denver Trance Family” looks like on 40-square foot flag. 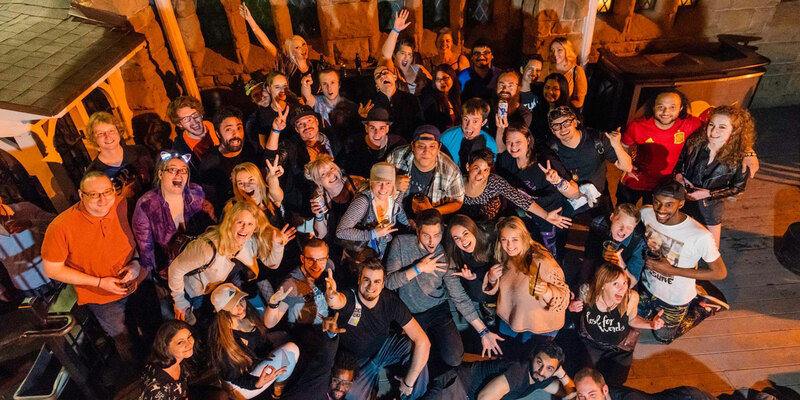 Aside from sharing moments at world-class venues like Red Rocks Amphitheatre, or hosting our own local stages at gatherings like Decadence NYE and Global Dance Festival, it’s really our family members that make us so unique. Between our incredibly talented core of producers, our DJs and promoters holding down the fort at every festival and club in town, and the fans that come out week after week to support the music we all love so much, I encourage anyone who finds themselves in Denver to get acquainted with our local community. We’ve got a little bit of something for everyone out here, and we’re always ready to welcome new family members out for an amazing time!